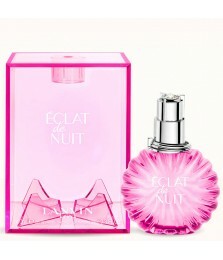 Éclat de Nuit celebrates the atmosphere and the splendor of the summer nights with its floral-fruity-oriental composition, signed by perfumer Fabrice Pellegrin. 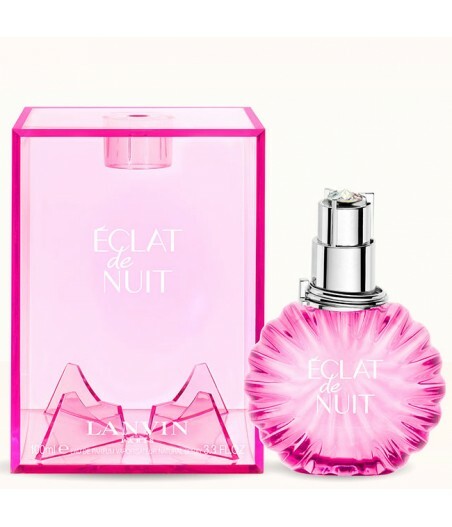 Fruity flavors of black currant and red apple open the perfume and develop into the heart dominated by "Belle de Nuit" flower in combination with other white floral notes. 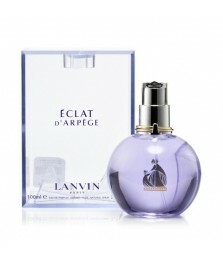 The base is warm and sweet, made of pralines, woody aromas and vanilla. The fragrance comes in an engraved round glass bottle that follows the shape previous editions. The stopper is made of metal and decorated with a crystal at the top.